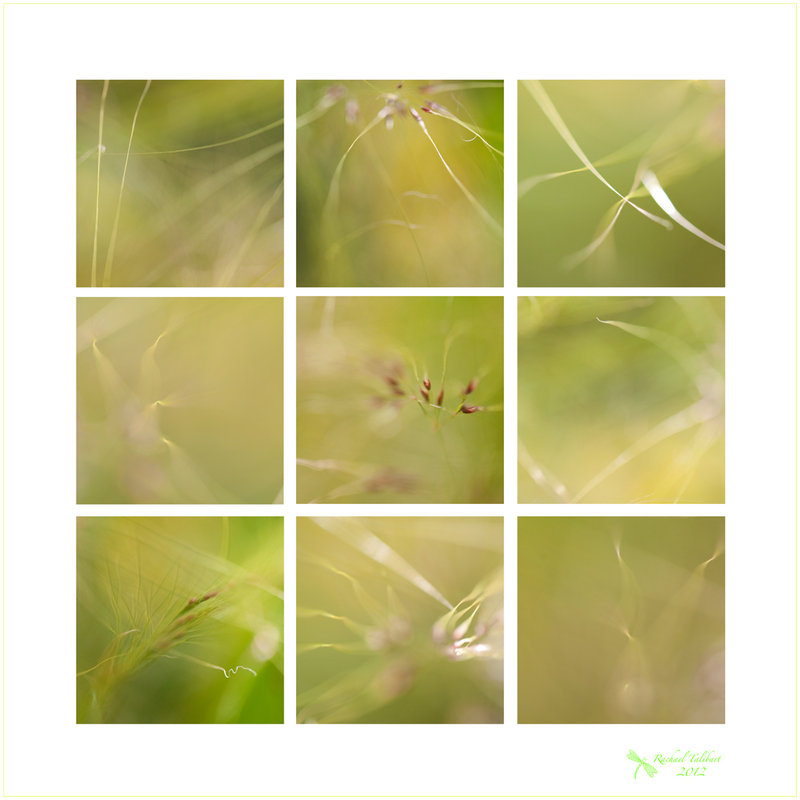 This entry was posted in garden, nature, photography and tagged abstract, grass, James I, mosaic, photographs, photography, summer by Rachael. Bookmark the permalink. Very pretty greens, looks really good as a collage, it would look nice printed out. Thank you, Karen. I have been entranced by the light and movement of these grasses but short of video, was struggling to capture it. What victoriajudy said! Beautiful bit of abstract photography. Would make a lovely centre piece for a wall. Thank you, Jaina. I think I have a suitable wallspace so I might give it a go. Why have green once when you can let it soothe you nine times? Love this. Thank you very much. So glad you like it.